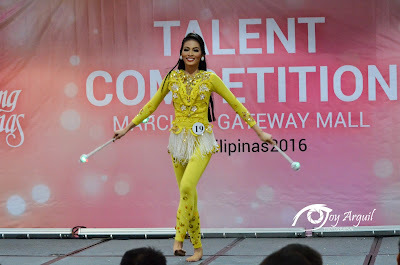 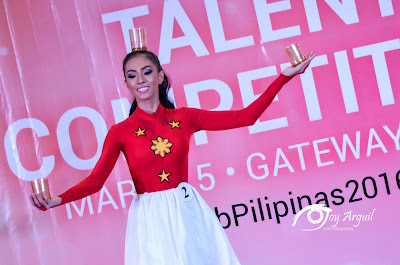 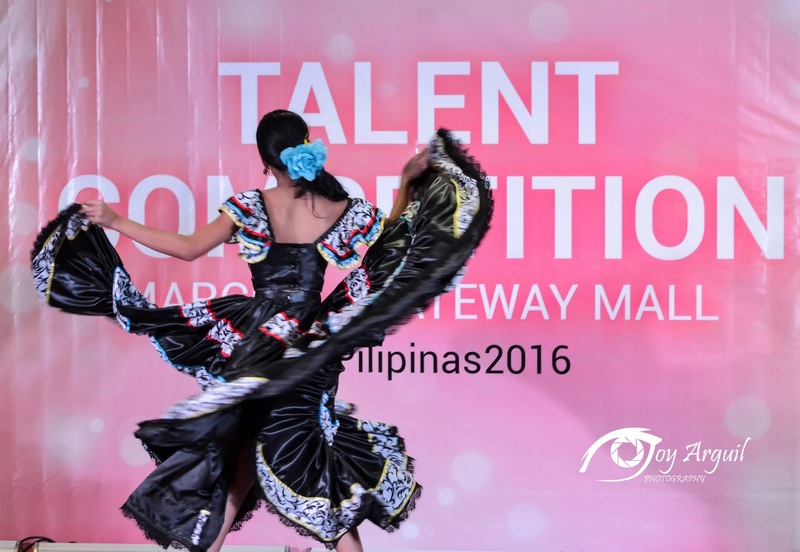 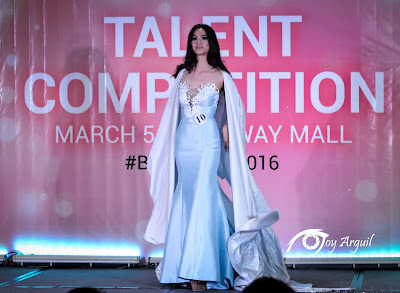 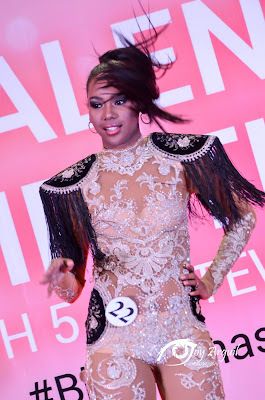 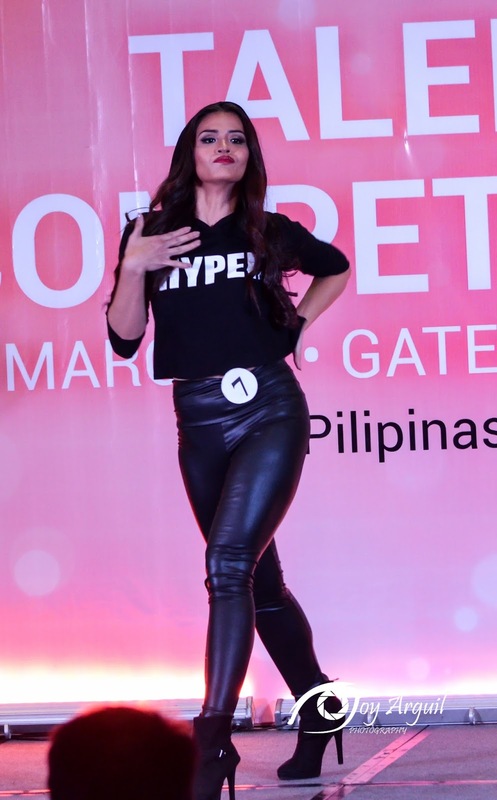 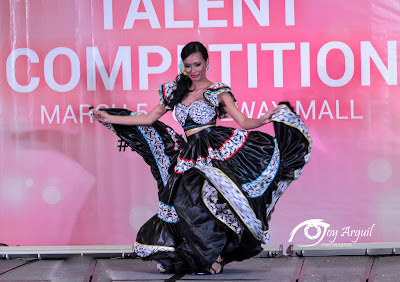 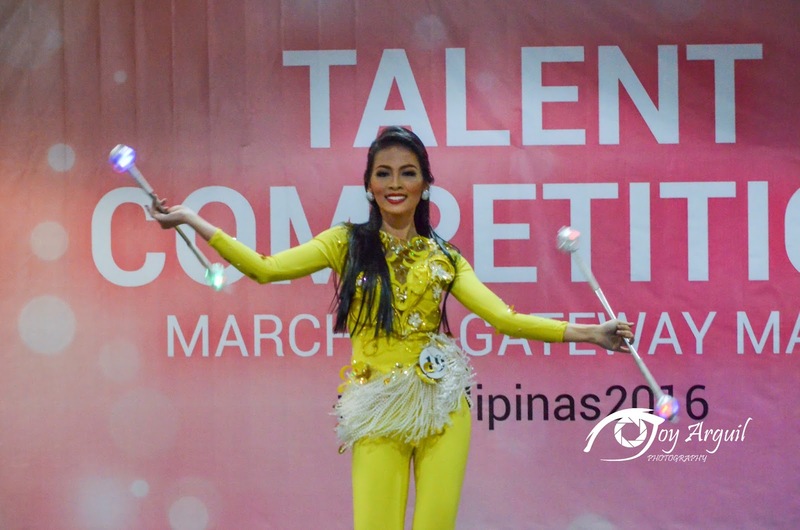 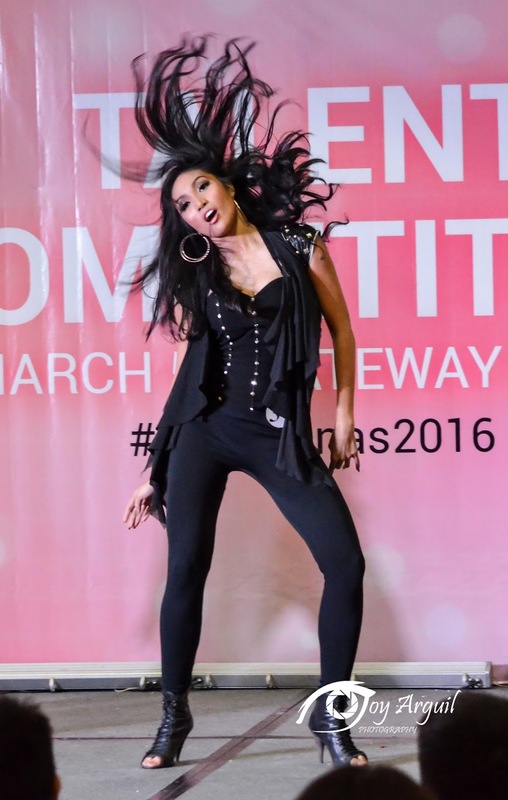 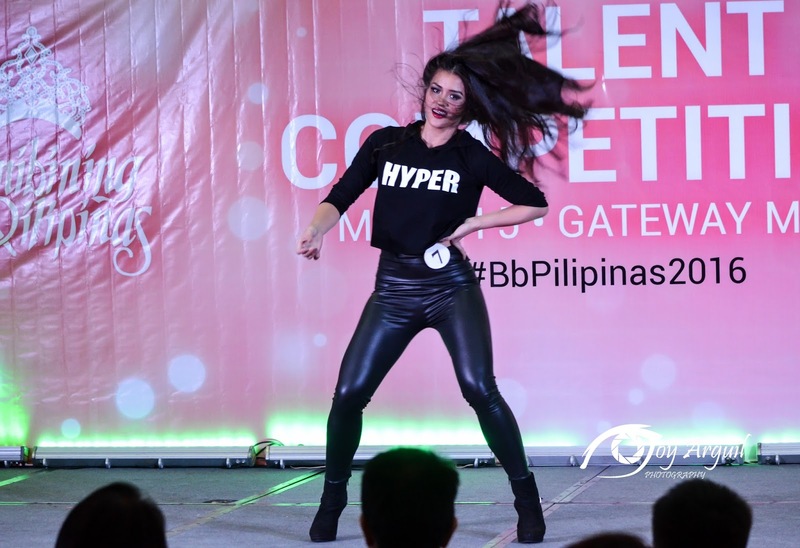 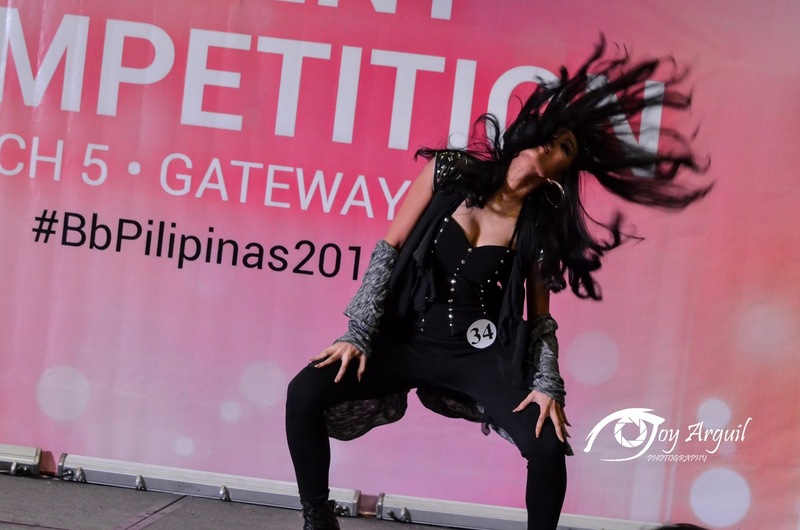 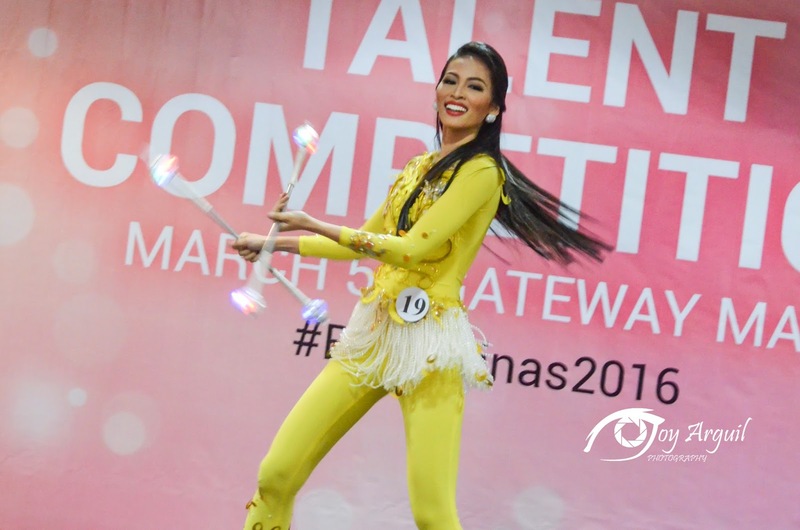 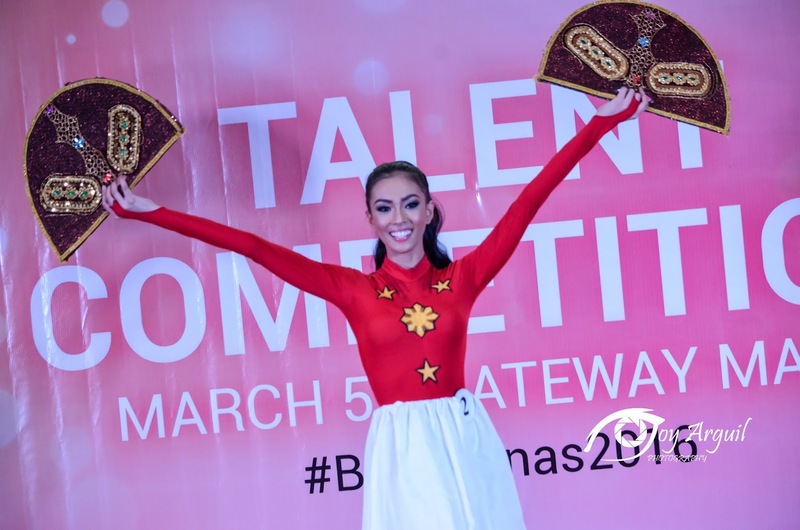 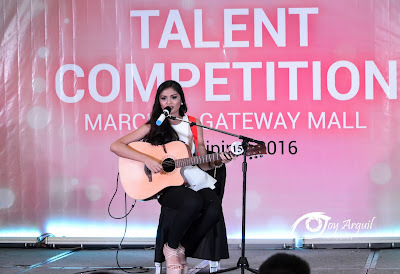 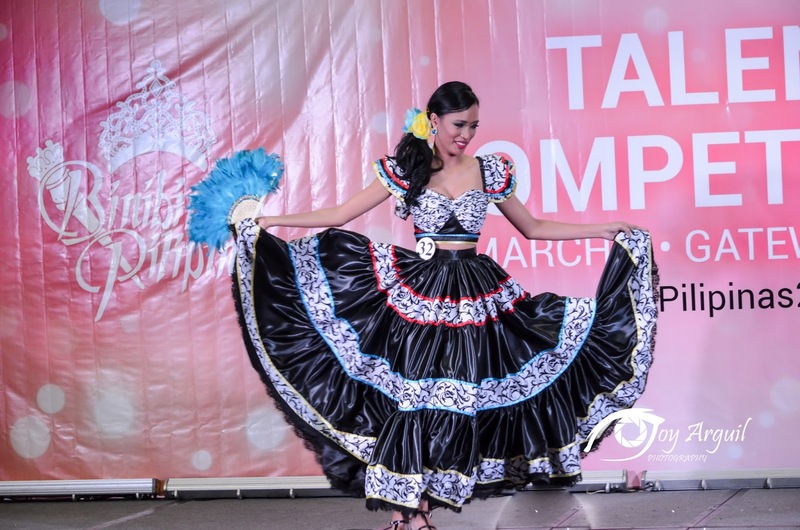 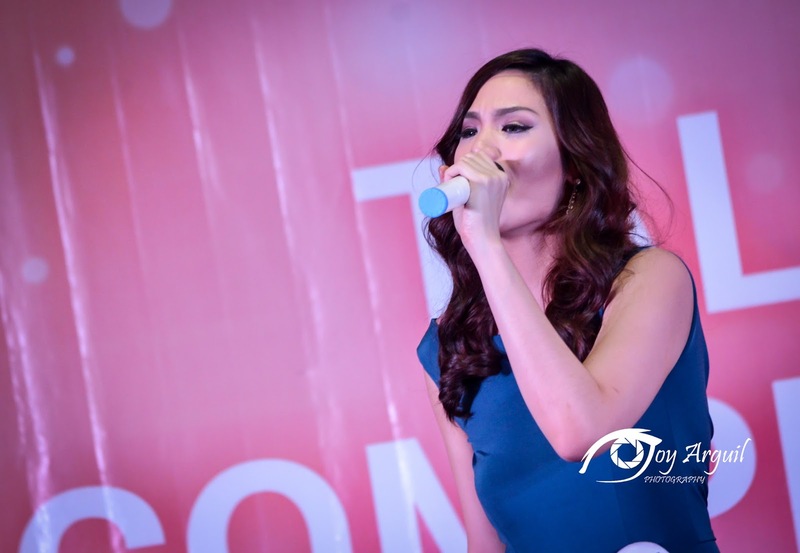 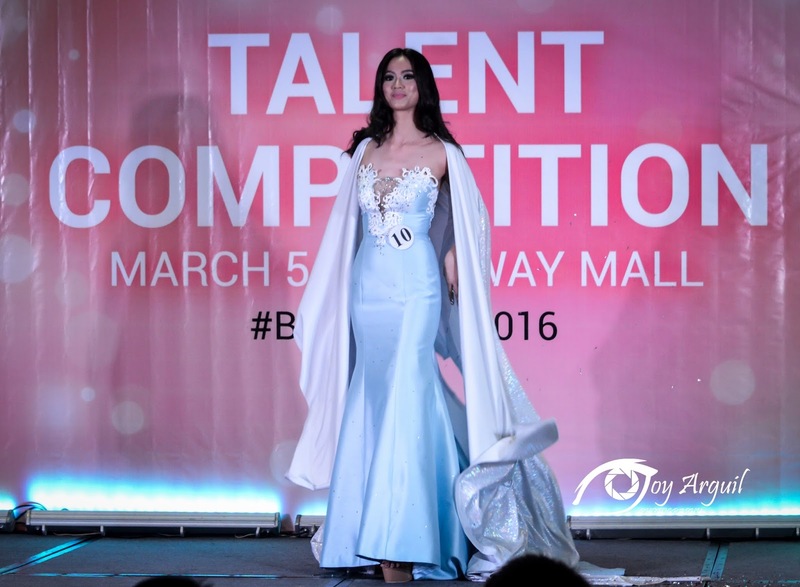 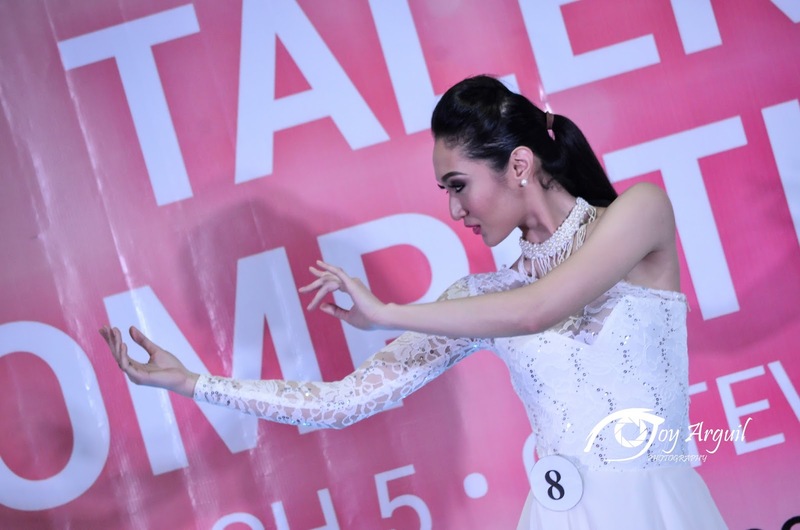 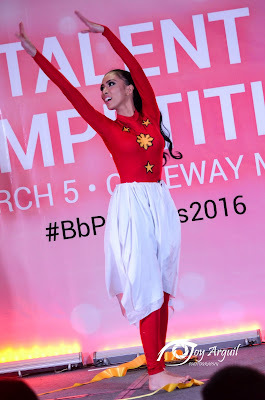 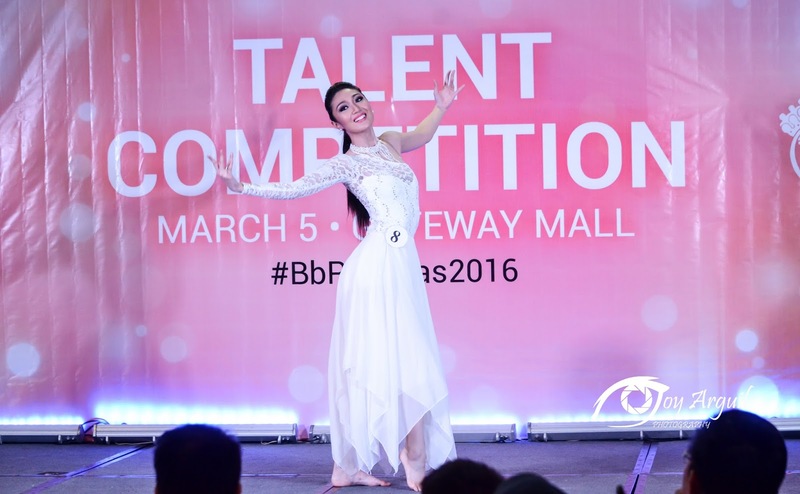 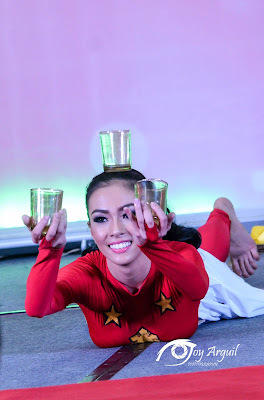 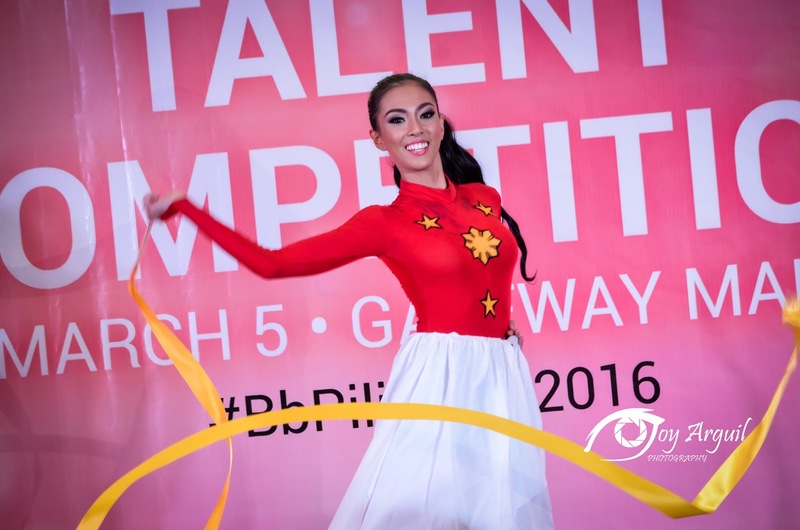 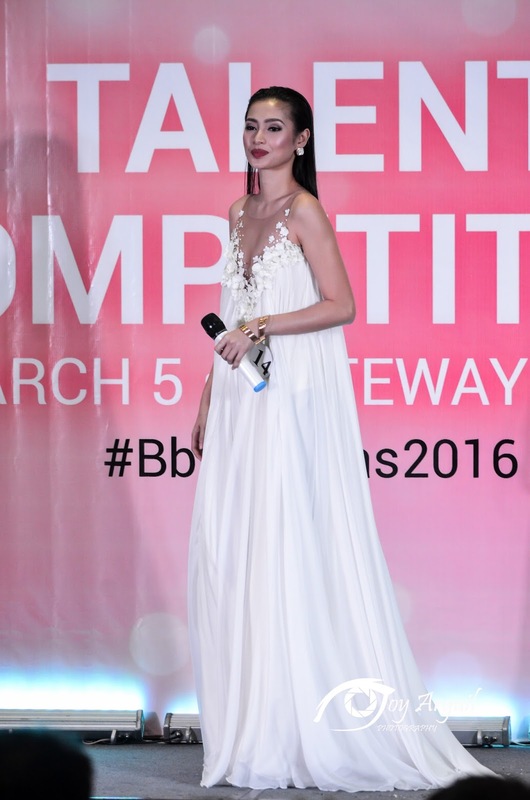 Fifteen out of the forty official binibinis impressed the audiewnce at the Binibining Pilipinas 2016 Talent Competition held at the activity area of Gateway Mall on March 5. members of the media , fans, and shoppers were present in the crowd. 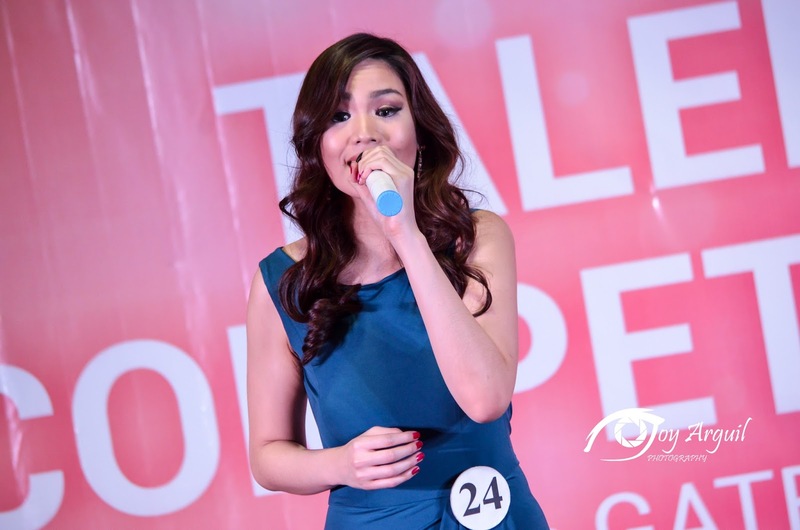 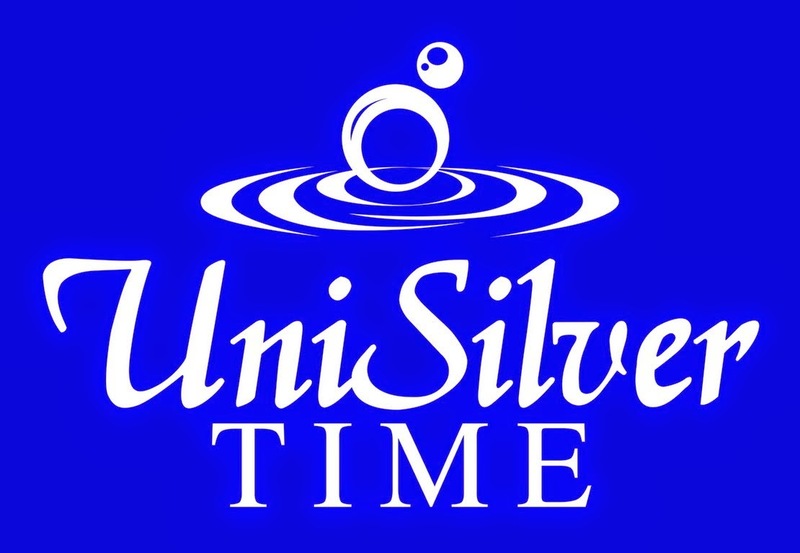 The candidates prepared their own song and performances that will best showcase their dance moves and vocal prowess. The panel of judges included shoe designer Jose Joaquin Bragais, Dairy Queen senior Marketong Manager Lorent Adrias, Picture City owner Paul Santos, JAG Jeans country operations head James Parry, and PLDT head of home and consumer broadband Gary Dujali. 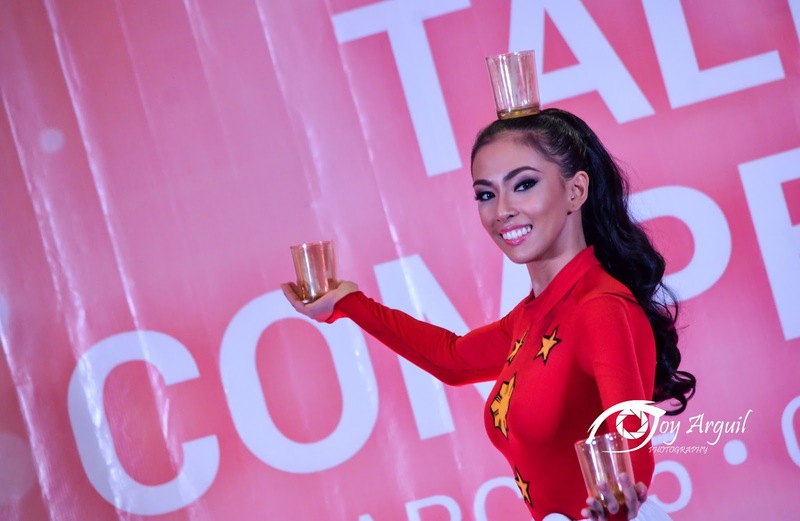 The exciting pre peageant event was hosted by 2015 Miss Intercontinental 1st Runner upChristi McGarry and Binibining Pilipinas 2015 2nd Runner-up Kim Suiza. Before the Talent Competition, all 40 candidates were given the chance to introduce themselves to the audience. 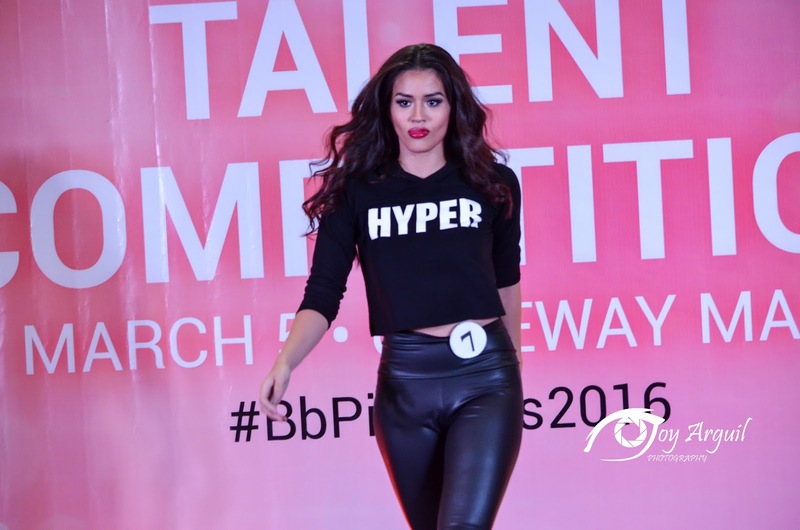 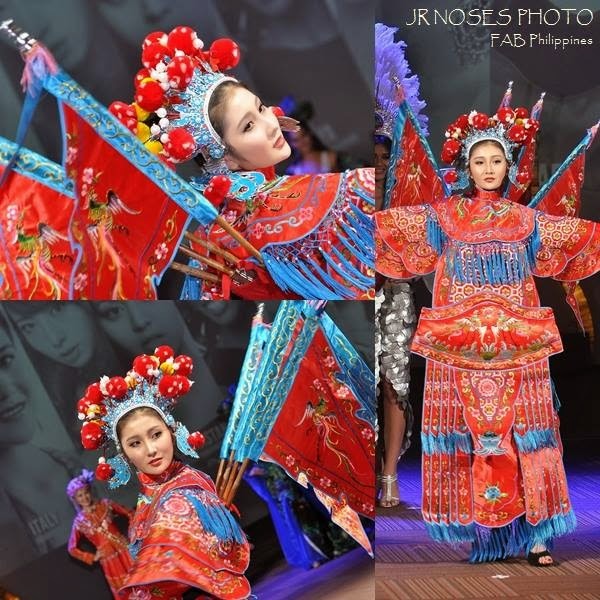 New faces and rookies were present in this year's batch of beauties from all over the country. 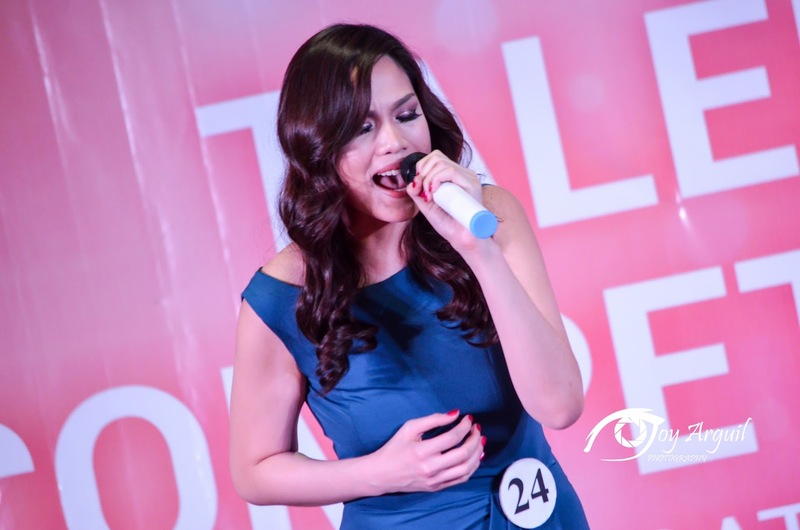 The ladies were also serenaded in a swoon-worthy song performance of X Factor Philippines finalist Mark mabasa. 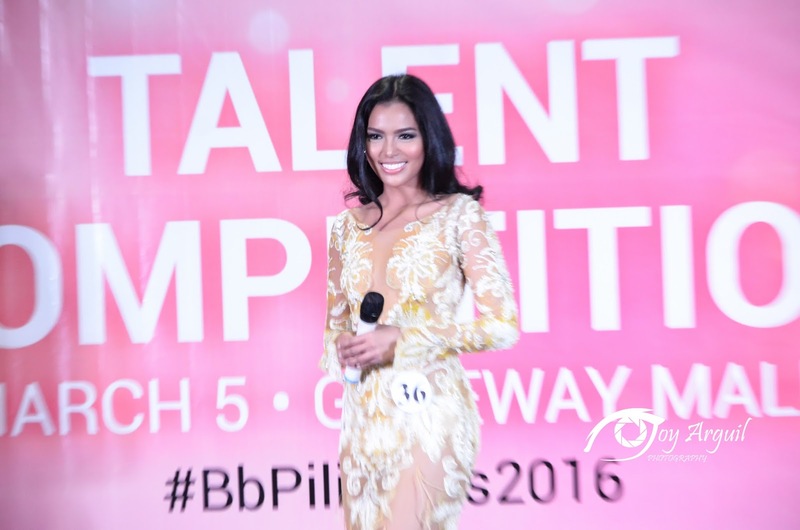 The winner of Best in Talent will be proclaimed during the Binibining Pilipinas 2016 Grand Coronation Night on April 17 at the Smart Araneta Coliseum.